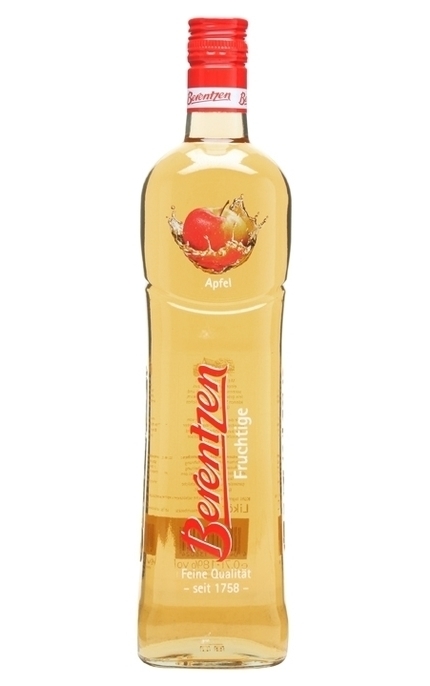 Berentzen Apple Schnapps German students traditionally mixed Berentzen Korn Schnapps (a dry, clear spirit) with apple juice. 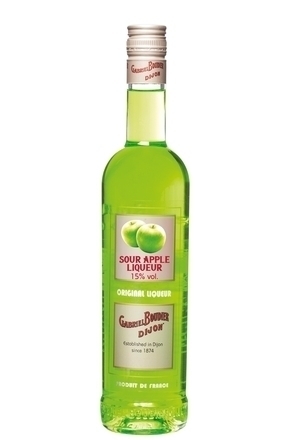 Recognising this, in 1976 the Berentzen brothers created this apple flavoured schnapps by blending apple juice with wheat spirit. 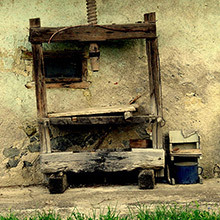 It proved an instant international success. 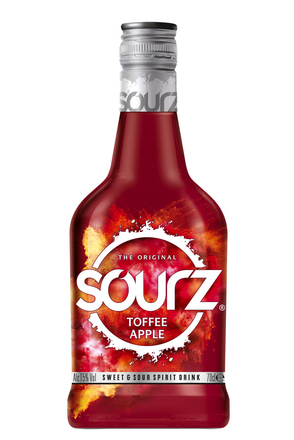 Product #: 531 3.5 stars, based on 1 reviews Rating from 1.0 to 5 £12.25 In stock! Order now! 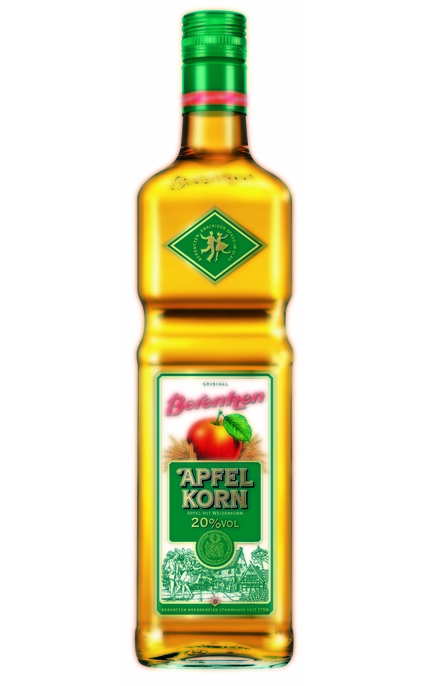 German students traditionally mixed Berentzen Korn Schnapps (a dry, clear spirit) with apple juice. 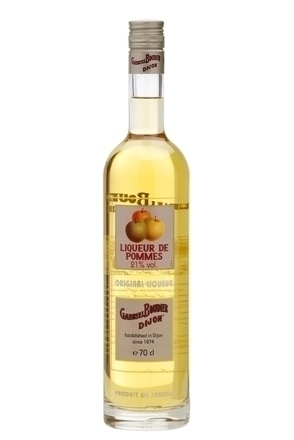 Recognising this, in 1976 the Berentzen brothers created this apple flavoured schnapps by blending apple juice with wheat spirit. 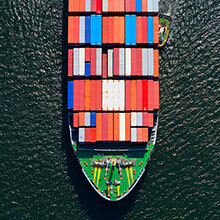 It proved an instant international success. Apple tart crust, apple turnover and banana cake with buttery Pannatone-like demara sugar and caramel. Burnt sugar, stewed apple and baked buttery apple tart.